ZTE Corporation (0763.HK / 000063.SZ), a major international provider of telecommunications, enterprise and consumer technology solutions for the Mobile Internet, today announced that Guangdong branch of China Unicom and ZTE have made the world’s first 5G call by means of ZTE’s 5G prototype smartphone in Shenzhen 5G field trial. The test also completed the verification of diverse services, such as Wechat group voice call, online video and web browsing. This achievement has made Shenzhen field of China Unicom become the world’s first commercial test field to make the first call in the NSA mode and it is in compliance with the 3GPP Rel-15. Known as “the City of Innovation”, Shenzhen is one of the first 5G pilot cities of China Unicom. Shenzhen is fully verifying the 5G network equipment’s networking capabilities, special services, roaming and interconnection, and the inheritance of existing services in phases, thereby laying a solid foundation for the 5G whole network commercial construction. 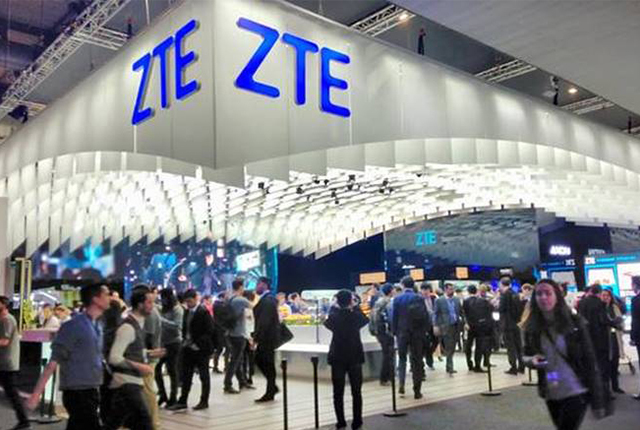 The test adopts ZTE’s 5G end-to-end solution, including radio access network, core network, transport network and intelligent device, realizing the connection with ZTE’s 5G prototype smartphone in the field environment. As one of the world’s leading telecommunications equipment providers, ZTE has been leading in 5G technology, 5G equipment and 5G product. The first call of ZTE’s 5G prototype smartphone in the NSA mode conducted in China Unicom Shenzhen field was successful. ZTE’s 5G solution has passed the end-to-end test in the three months after the release of the 3GPP Rel-15. It showcases ZTE’s strong competency in 5G R&D and commercialization, demonstrating ZTE’s role as a reliable partner to global 5G operators and a key player in the 5G industry. For more information, please visit the ZTE website.